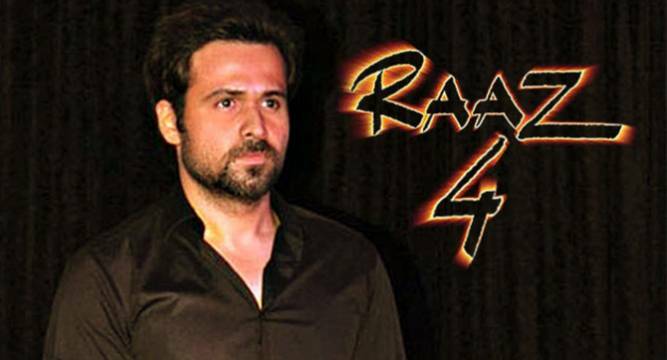 Horror turns real again with Raaz 4! The shooting of the film began in freezing temperatures with the lead actor Emraan Hashmi and South Indian actress Kriti Kharbanda. The horror is set to be real once again with Director Vikram Bhatt commencing the shoot of Raaz 4 in Romania. A video of the duo engaged in a conversation was shared by Mahesh Bhatt on Twitter. Mahesh also shared another video of how Vikram was braving -14 degree temperature to shoot the film in Romania. If this one also turns out to be a scary, the franchisee will successfully complete 4 parts of horror- almost a first in the industry.